May 28, 2018 February 15, 2019 CreativelyAbleLeave a Comment on My Sister’s Sweet Strawberry Run! My Sister’s Sweet Strawberry Run! 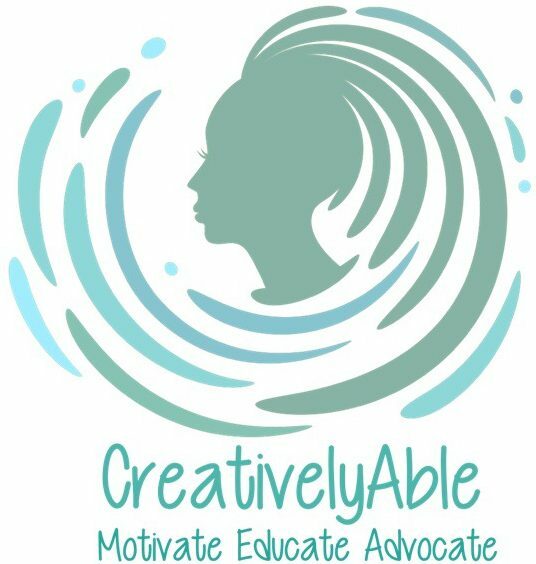 May 14, 2018 February 15, 2019 CreativelyAbleLeave a Comment on Just Say YES to…EVERYTHING!